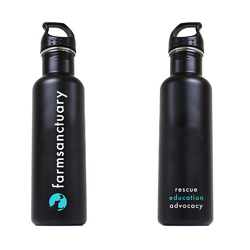 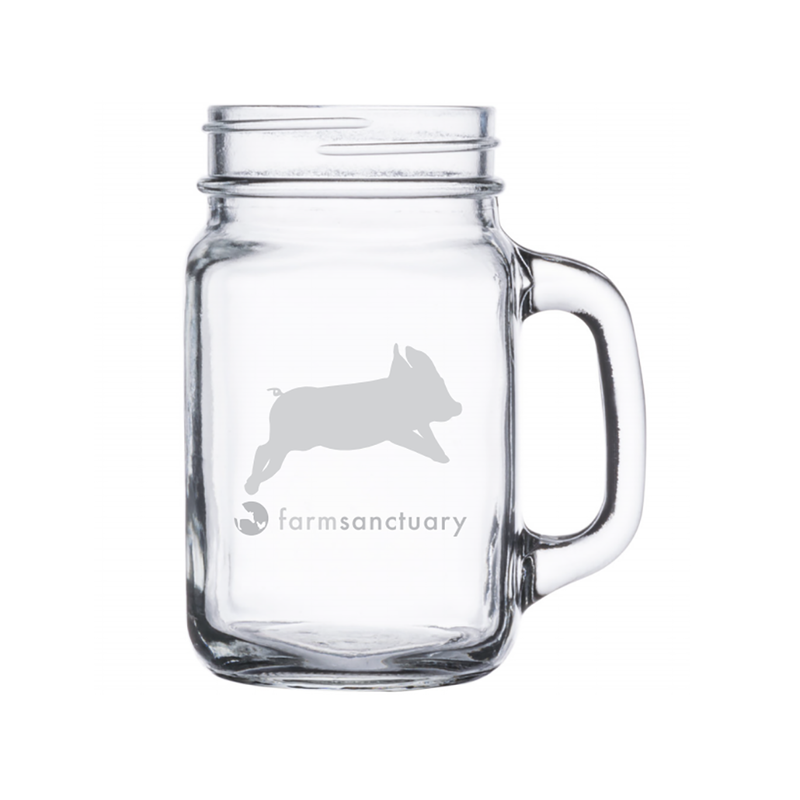 Show off your support and get your gulp on with friends and family with Farm Sanctuary’s pint glass set! 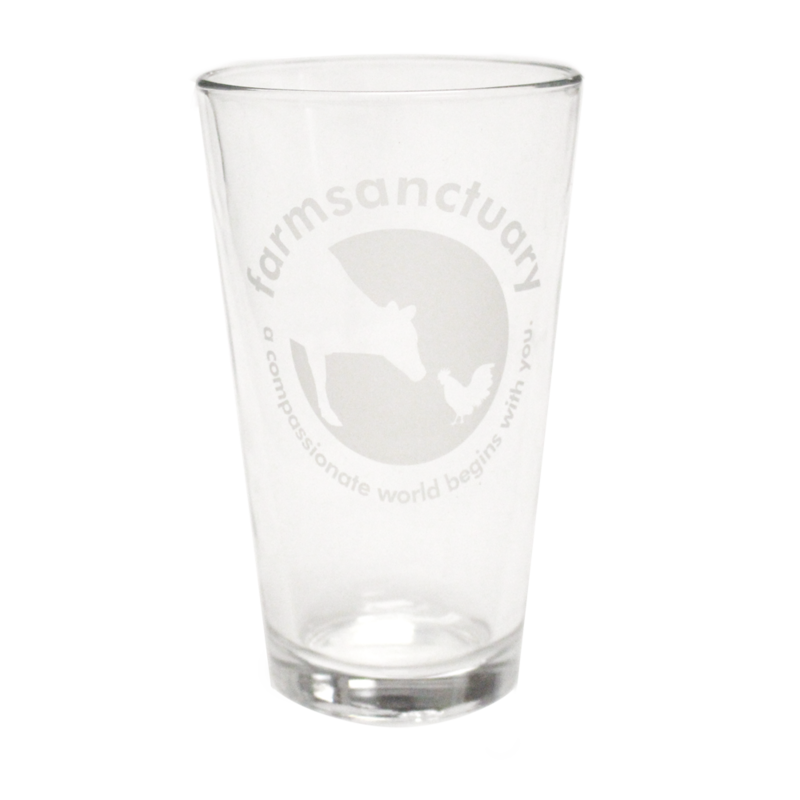 Farm Sanctuary’s classic pint glass has our Logo frosted on the outside, and with two per pack it’ll be easy to celebrate kindness with everyone you know. 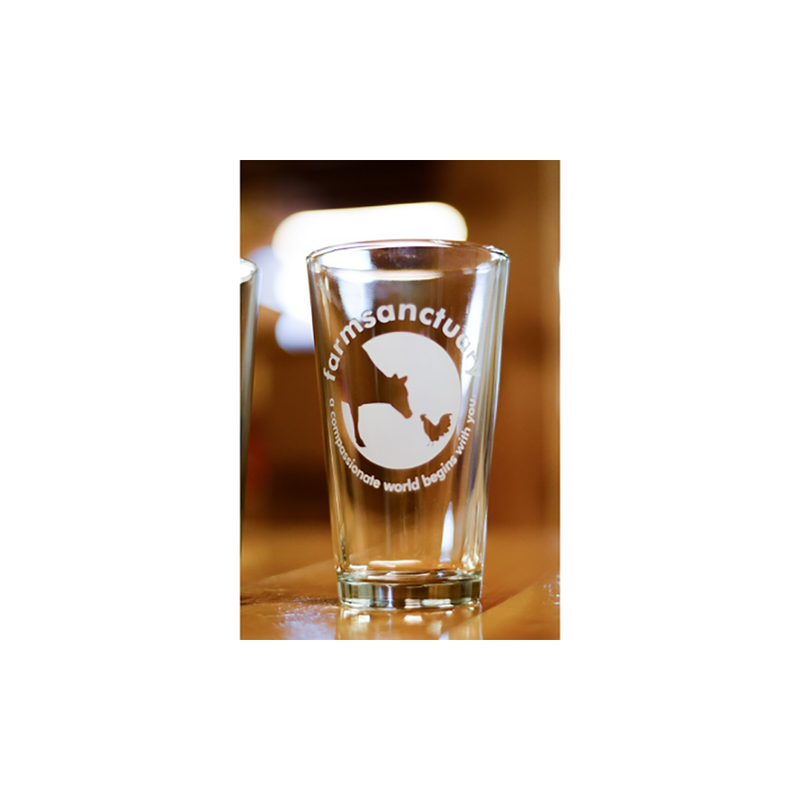 This set of glasses is just what every bar, kitchen, and party needs…compassion in style! 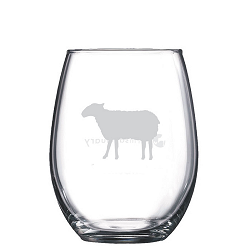 I purchased one of these glasses during my visit to the Watkins Glen sanctuary. 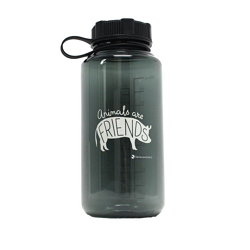 It's a lovely reminder of my time there and the amazing animals I met. 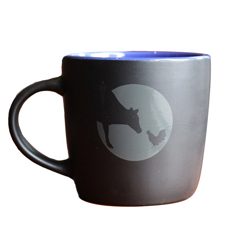 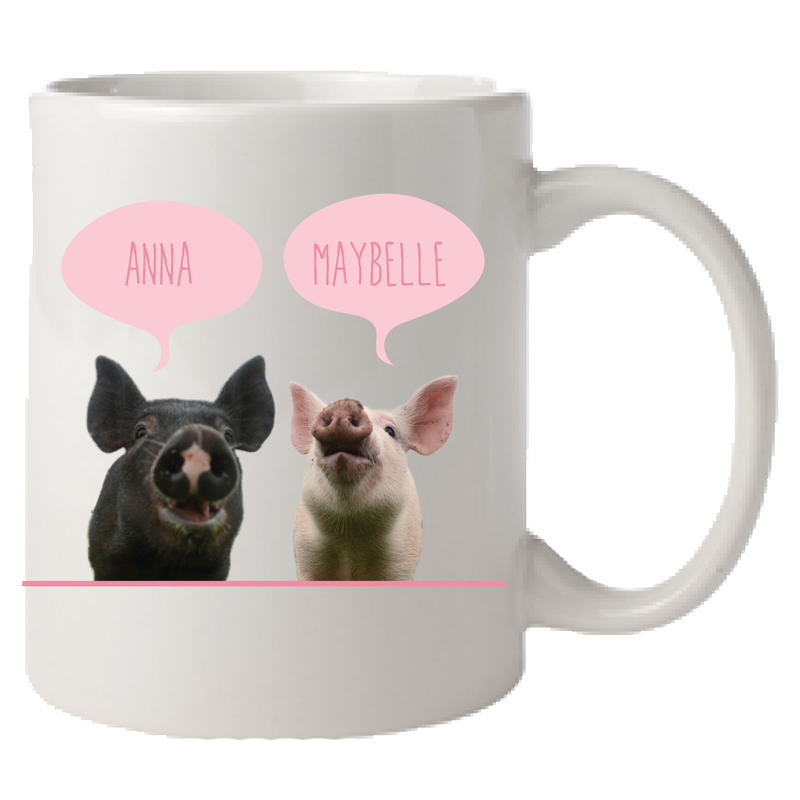 Would be a great gift for an animal lover who also enjoys a pint (or two).